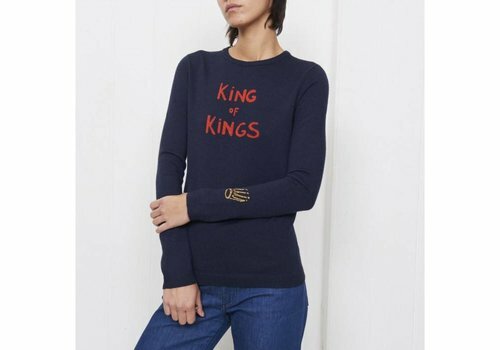 The jewel in your wardrobe, it is original, comfortable, soft, roomy and warm. 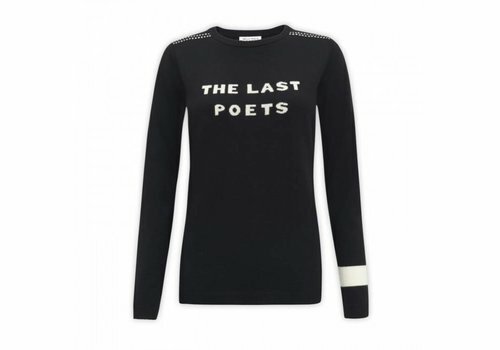 In short, trust us and buy it. 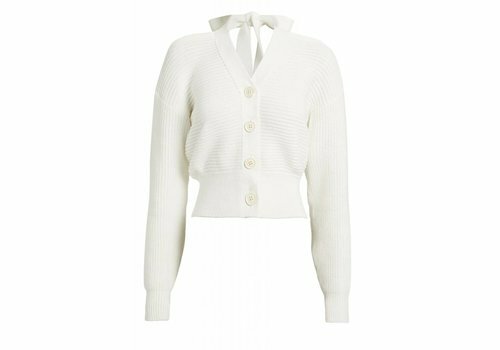 The added bonus: it has been hand knit in Bosnia-Herzegovina by an association that values and promotes traditional women's skills. 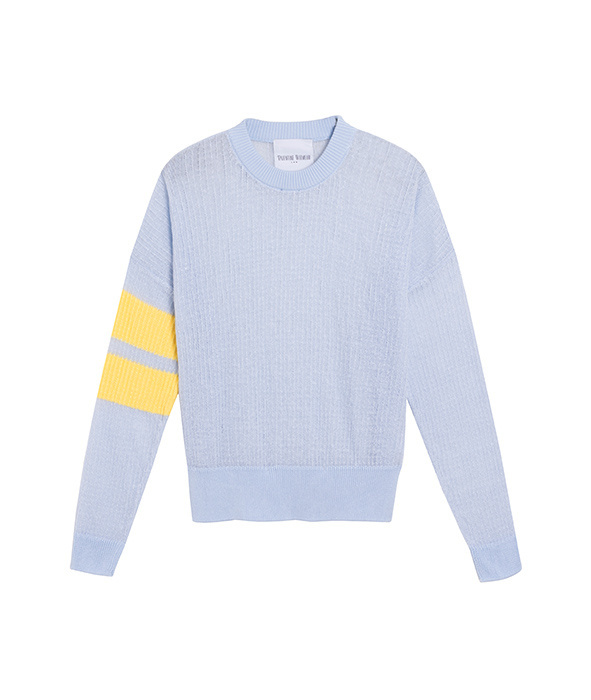 Experience the height of softness and let yourself be embraced by Officine Générale's Mael sweater. 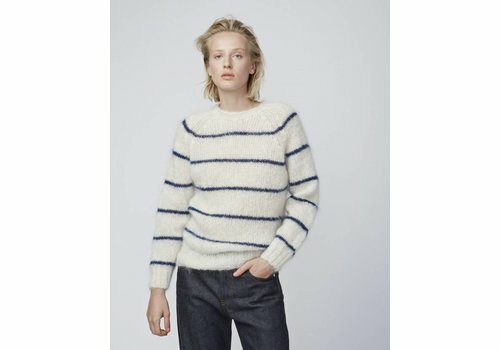 In a fluffy mohair wool blend, the ecru color adorned with fine navy blue stripes showcases this delicate jewel in the perfect comfort setting. 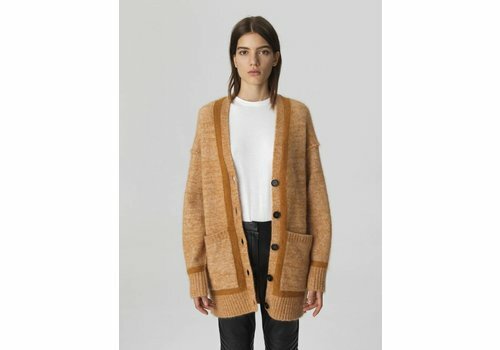 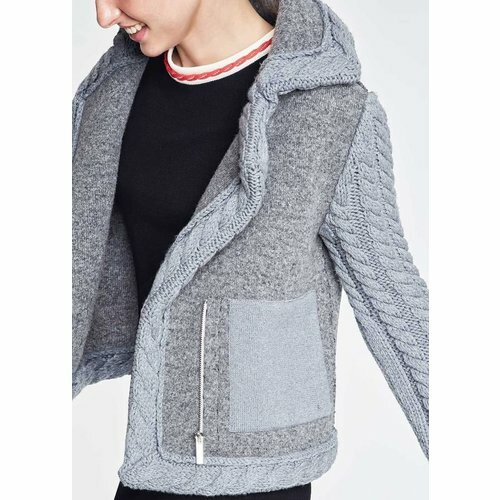 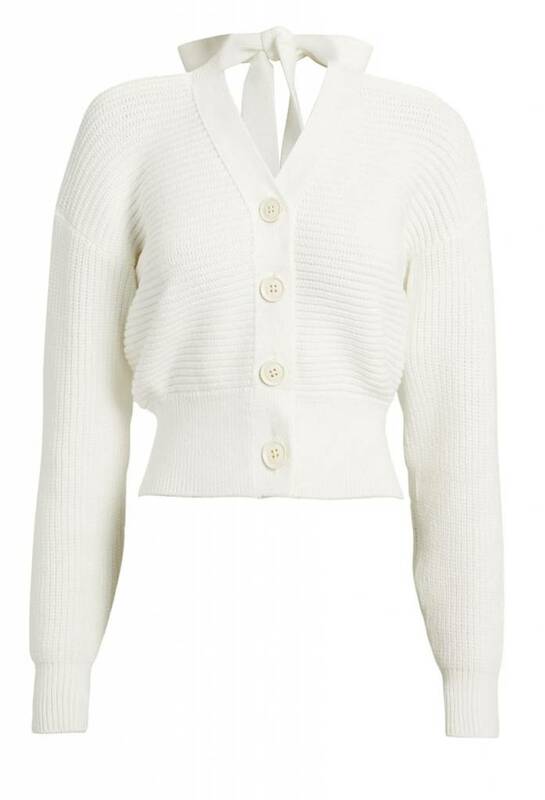 Defined by contrast trim, this classic cardigan from with a fuzzy finish is designed with generous ribbed cuffs, raised seams and button fastenings. 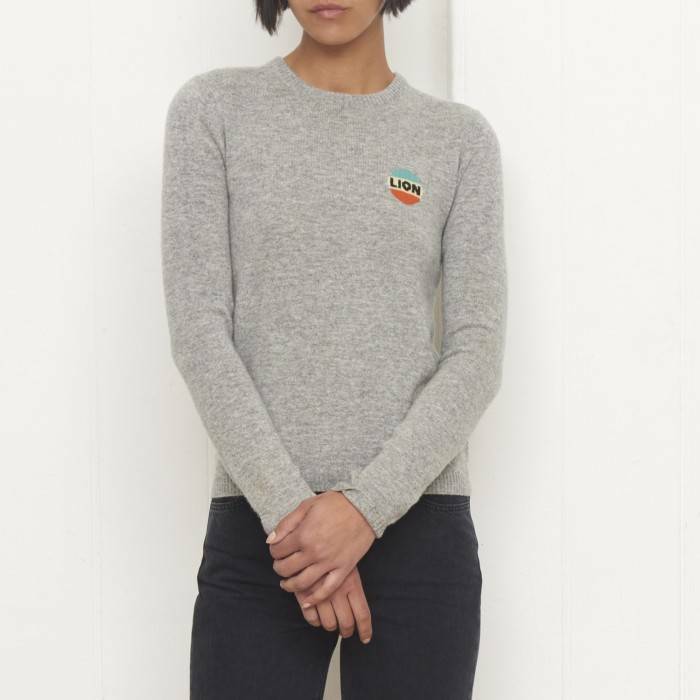 The loose fit is underscored by drop shoulders and slouchy front pockets. 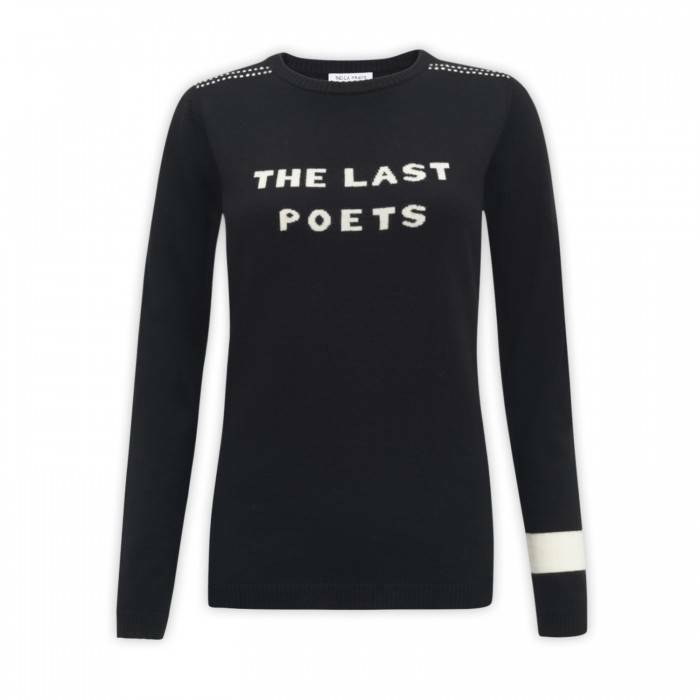 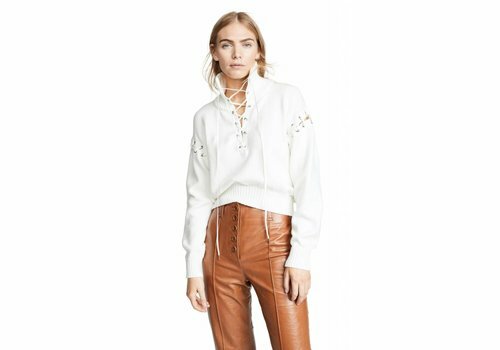 The Paraty Cashmere crew neck sweater from Le Kasha available in black. 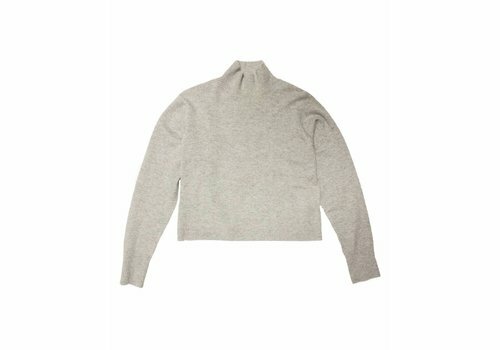 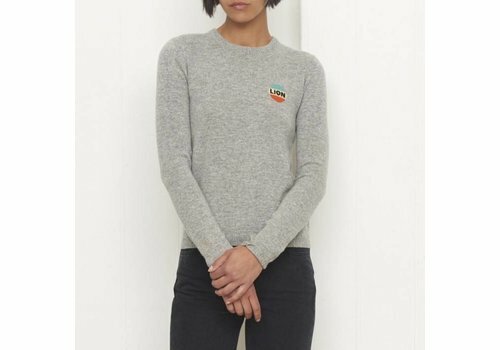 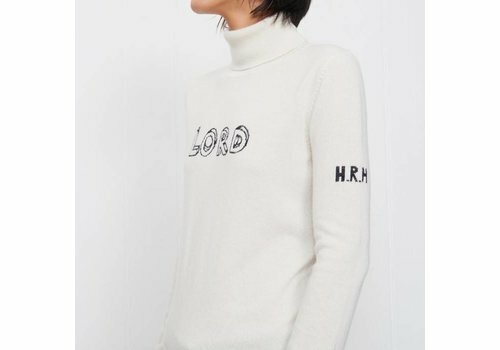 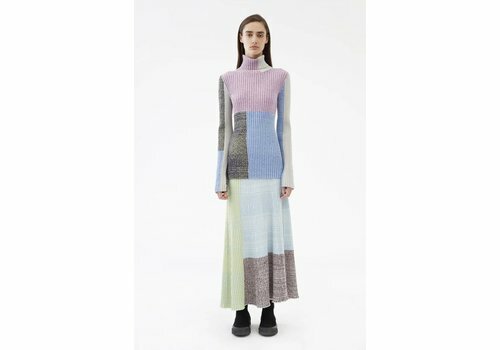 Grey turtleneck cashmere sweater from Le Kasha named after our very own ski resort. 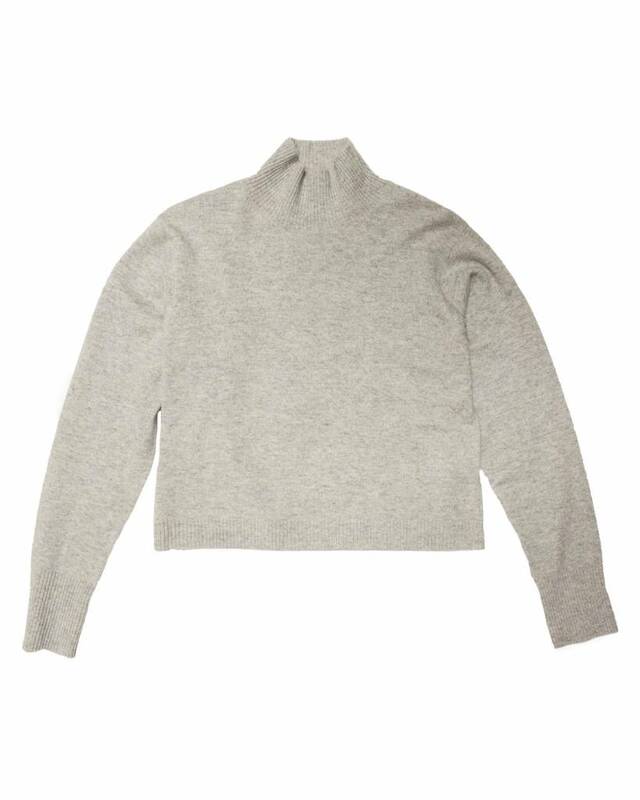 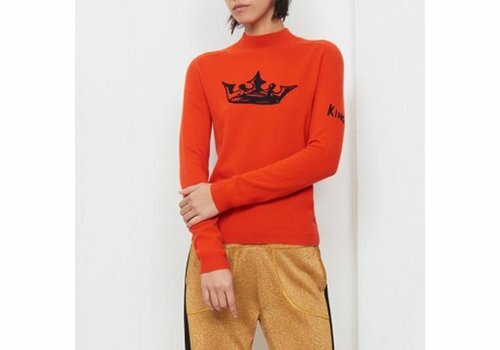 The Kariya Cashmere turtle neck sweater from Le Kasha. 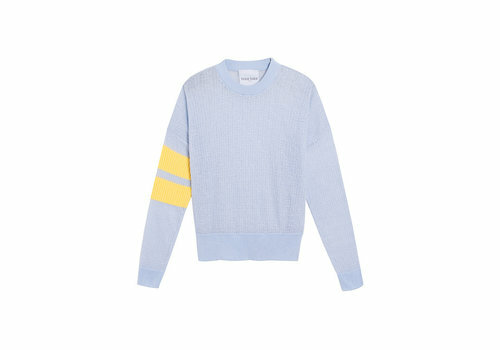 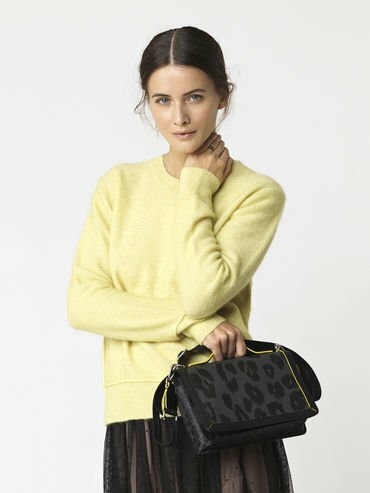 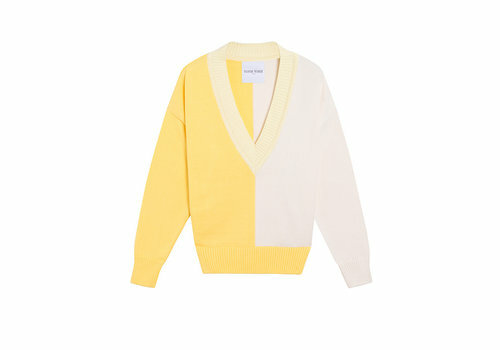 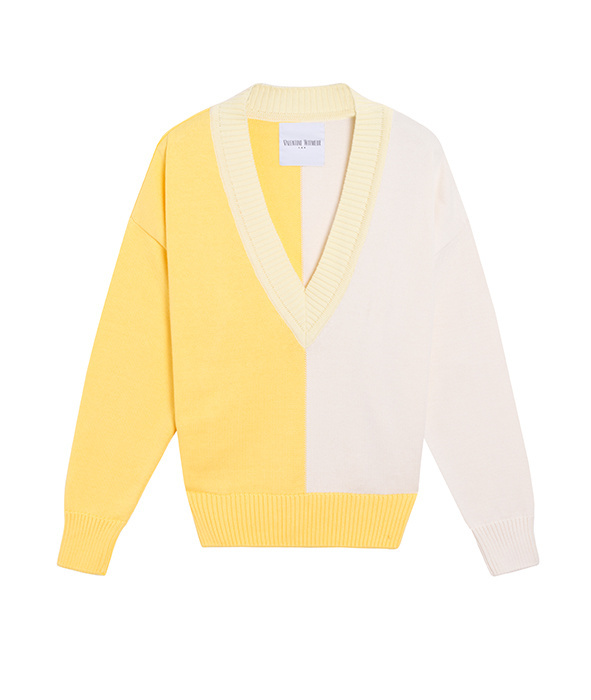 A hardworking staple, this versatile crew-neck top can be worn alone or layered under blazers. 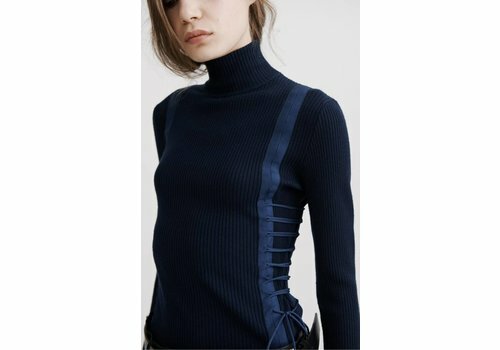 This timeless style is cut for a close fit from stretchy wool-blend fabric and detailed is with stitched seams and ribbed cuffs.